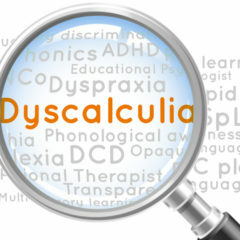 Home » Dyslexia blog » Dyslexia Dictionary » What is phonological awareness? 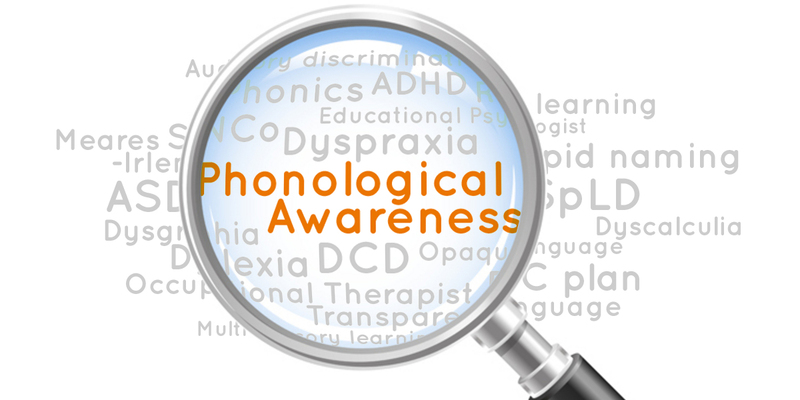 Phonological awareness means understanding all the speech sounds that make up the English language and being able to play around with them. For example, good phonological awareness makes it possible to identify rhyming words (“cat” and “mat”) and find words that begin with the same sound (“chain” and “chew”). Phonological awareness is essential for learning to read. If a child has good phonological awareness, he or she can look at a word on the page and ‘sound out’ each separate speech sound. 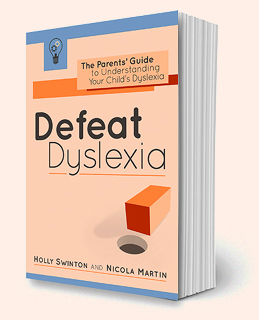 However, a dyslexic child is likely to have poor phonological awareness. 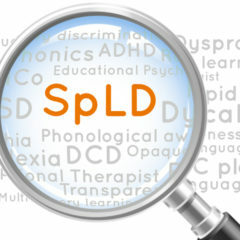 He or she may find it hard to remember all the speech sounds, or may put those speech sounds in the wrong order. This makes reading much harder.